Tributes have been pouring in for beloved actor Gene Wilder after he died Monday of complications from Alzheimer’s disease, but perhaps the most heart rendering have come from his Willy Wonka and the Chocolate Factory co-stars. We knew he was getting older and becoming frail, but it’s still a shock. You expect Mr Wonka to go on forever. He was a lovely, lovely man – very warm, gentle and sincere. He would have the kids bouncing around all over him and he never said to go away or anything. He was kind and friendly – we were like one big family. While Cole has been acting since her Willy Wonka years, many of her co-stars have gone quiet. 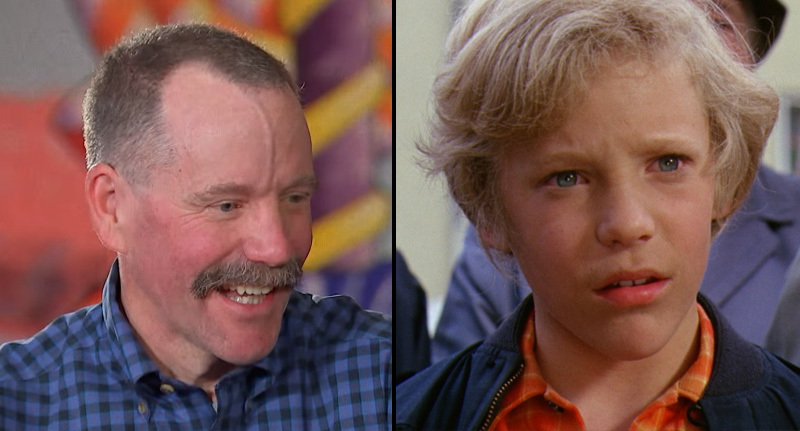 Peter Ostrum is now 58, and after becoming a household name for his role in Willy Wonka, he ditched acting to become a veterinarian. It’s kind of like losing a parent. You know it’s going to happen, but it’s still a shock. He was not in good health at the end and it was not unexpected by any means, but when it happens it hits you like, ‘Gene is gone and there will never be anyone like him again. 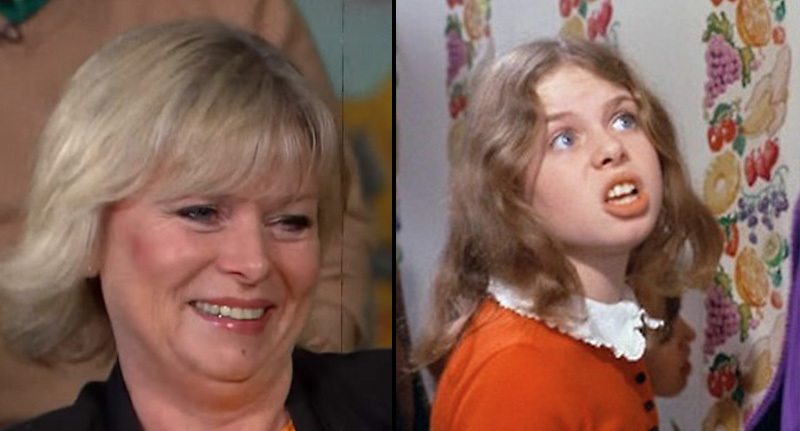 Who could forget Julie Dawn Cole’s character Veruca Salt? The now 58-year-old has continued acting since Willy Wonka debuted in 1971, and she recently paid tribute to co-star and friend Gene Wilder. Such very sad news. Words not enough. Treasured memories ? 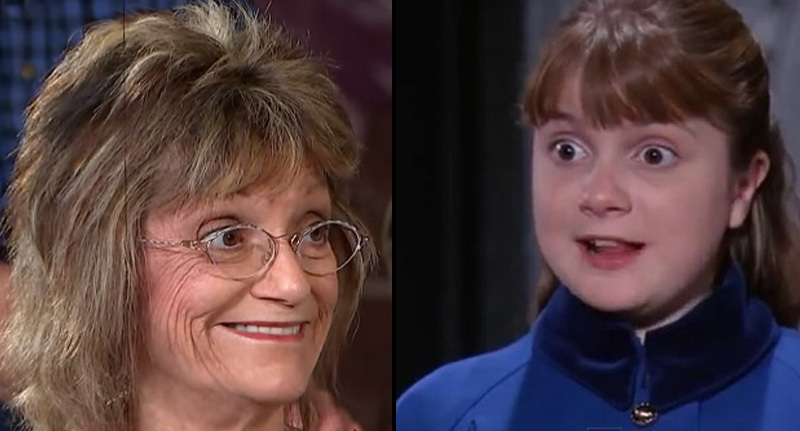 At 59 years old, actress Denise Nickerson has kept up acting since her role as Violet. She still apparently has a soft spot for chewing gum, the Mirror reports, but it hasn’t served her teeth well. Denise said she had 13 cavities after filming Willy Wonka And The Chocolate Factory. 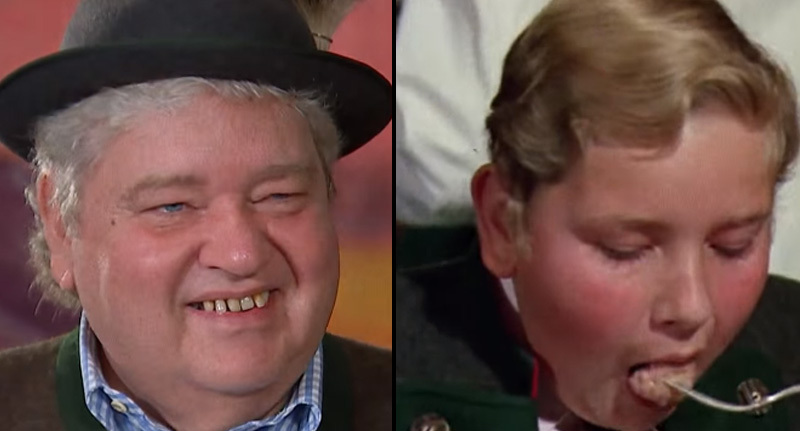 I think we all wanted to swim in a chocolate river when we saw Michael Bollner’s character Augustus Gloop do it in Willy Wonka. But apparently it wasn’t all it was cracked up to be, Michael’s admitted four decades on that the ‘chocolate river’ was really just water, which is slightly disappointing. 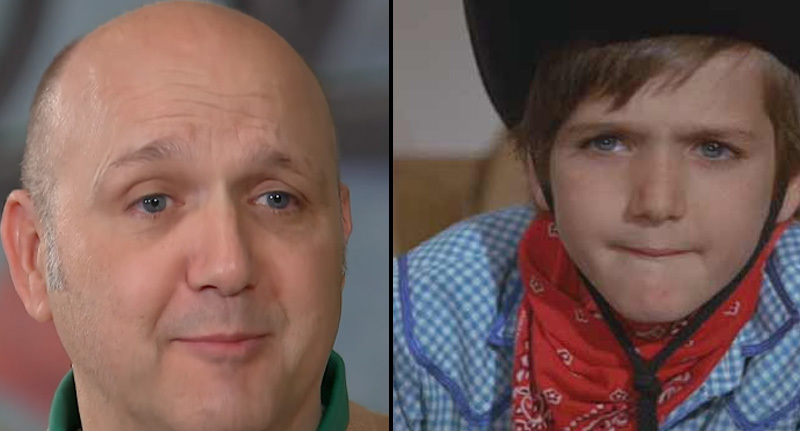 Paris Themmen, who played Mike TeeVee, declared a hiatus from acting at age 14 to ‘just be a kid’. After growing up, he went on to receive a B.F.A. in theatre from New York University and travel around the world. He now signs autographs at movie conventions, runs a photography business, and makes appearances in commercials, plays and TV shows. He’s even up for a Willy Wonka sequel. 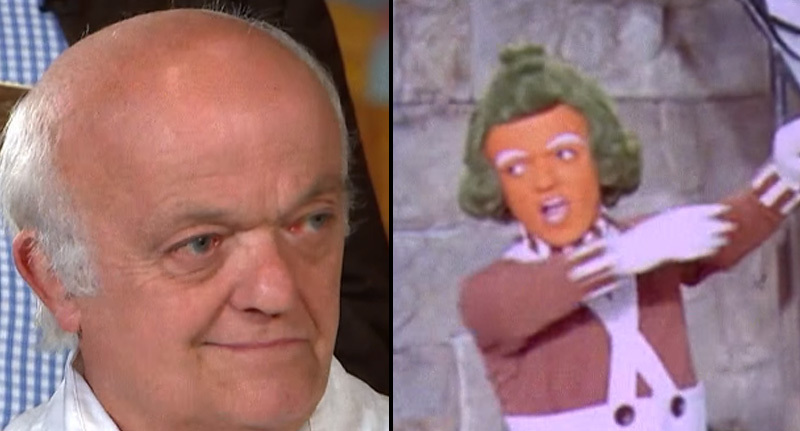 There were dozens of Oompa Loompas in the 1971 classic but one of the most memorable had to be Rusty Goffe. The 67-year-old has continued acting since Willy Wonka, and he’s showed up in quite a few popular places. Goffe played a Goblin in four Harry Potter films, a Jawa in Star Wars, Frosty the Barman in Fred Claus, and one of Ming’s guards in Flash Gordon to name a few. 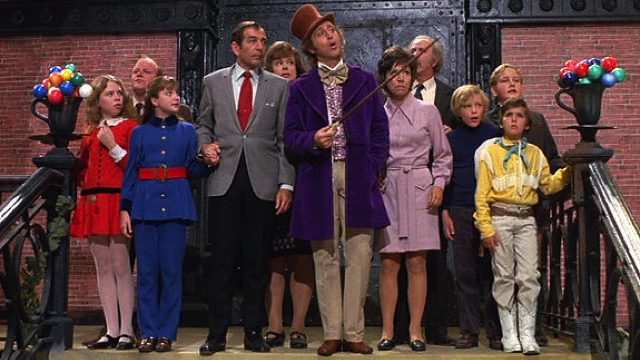 All we need now is a Willy Wonka sequel with the original kids.